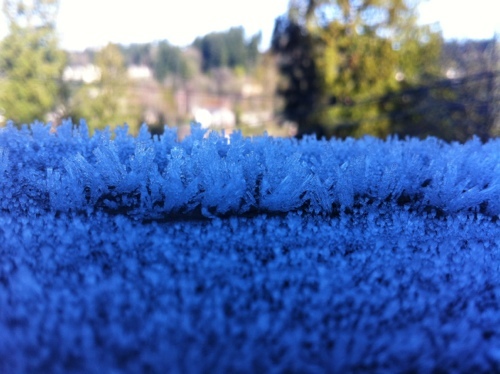 This entry was posted in Pacific Northwest, Photography and tagged cold, frost, Photograph. Bookmark the permalink. Yo Chris – Bill here, from Starbucks. Started blogging myself, look forward to catching up.